A 2013 survey, and a follow up contacts “checks” in 2015 and 2017 revealed that there are about 1700 volunteer water monitoring programs in the United States. 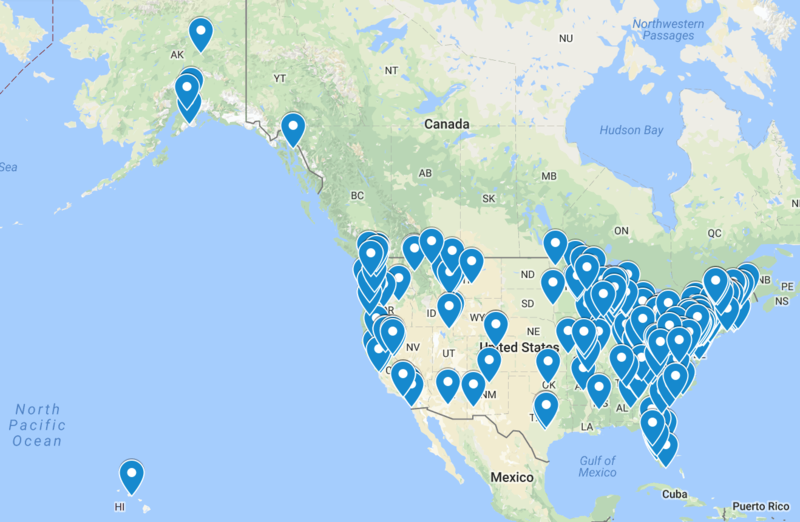 The most up to date (2017) national directory of volunteer water monitoring programs is posted here. For a bit of history, check out Extension sponsored or co-sponsored programs, and many of the years they began here.